ibVPN Review (inc Pros & Cons) - The Best "All Rounder" VPN? ibVPN offer a wide range of services at very reasonable prices to their worldwide customer base. They have a strong customer focus which gives their users peace of mind that they will have support when it is needed most. Invisible Browsing VPN (ibVPN) was founded in 2003, to provide world-class online personal privacy and data security. 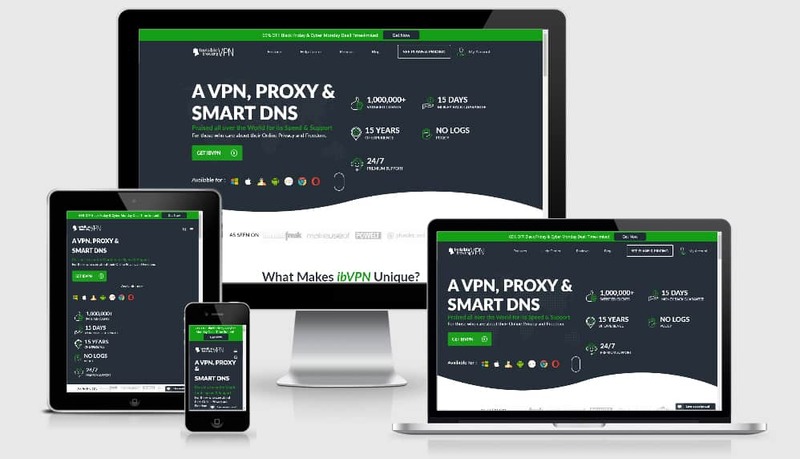 ibVPN allows you to browse the web securely via their VPN service and also offer Invisible Browsing DNS (ibDNS) that allows their VPN customers to stream content from blocked sites using their own internet connection. 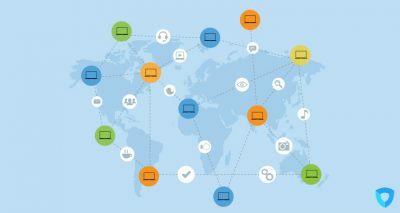 ibDNS (their streaming product service) is, however, not a secure VPN solution and is provided simply to unblock sites that will not let you stream their content. ibVPN currently runs thousands of IPs and hundreds of servers around the world. ibVPN provides secure cost-effective VPN services to tens of thousands of customers all over the world. The community aspect of ibVPN is very important to the company. They highly value customer feedback and even allow their users to select where their next server should be located via a poll. As a company, they always aim to expand on their server list and what better way to know where to expand to than ask your current users. ibVPN listens to their customers’ requirements and adjusts their development based on the requests that they receive. 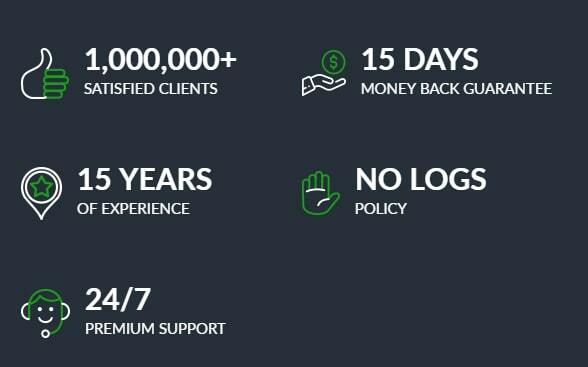 Providing world-class customer support is of a high priority to ibVPN and when looking at their reviews their customers seem to be very happy with the service that they receive. For new customers, ibVPN offer a free trial that doesn’t require any credit card details, and for existing customers, ibVPN are continually innovating with their end user in mind. The general public is continually being alerted about the possible dangers of sharing data online. Online privacy has become somewhat of a hot topic and more of a public concern and that is where ibVPN steps in. They do this by protecting your IP address to protect your online privacy. 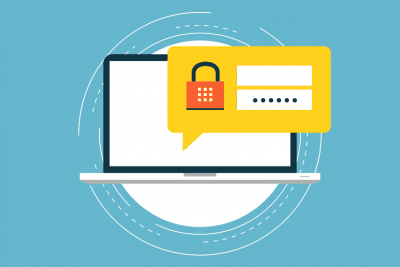 A VPN is useful to protect sensitive information. This is particularly important when using public Wifi. ibVPN offers encrypted data transfer for online communication to protect private data. In some countries, it is illegal to purchase a VPN. To get around this people often ask their friends or family to purchase a subscription on their behalf. Setting up your VPN with ibVPN is super simple. They offer step by step guides and a comprehensive knowledgebase to guide you through the setup process. Their knowledgebase includes information on setting up a VPN on gaming consoles like PlayStation and Xbox, which is particularly useful for parents wanting to increase their children’s online security when gaming. More and more services are offering connection via services like social media, games and online areas that might leave children exposed. In this instance a VPN could offer peace of mind as their children’s actual location is not publically available. 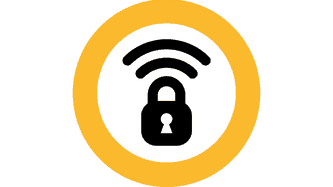 ibVPN offers a wide range of security features that are deployed by default when installing their software. This can change depending on the requirements of the end user. For example, many users have static IP address’ and in this case, they need further security via a NAT firewall, which ibVPN installs to static IP users by default. Additionally they offer an internet kill switch, however, this feature must be activated by the end user. ibVPN offer a complete end to end VPN solution for individual and business users. They focus on customer support and the speed of their servers to provide the highest level of service to their customers. They even allow you to access media content that might be blocked in your geographic location. 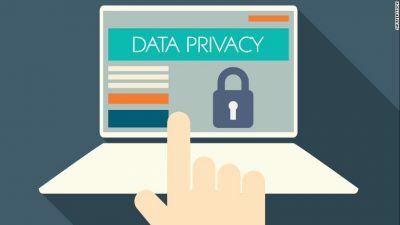 Privacy is at the core of ibVPN, therefore, they are committed to keeping no logs and providing total anonymity to their customers. Any information that is provided to ibVPN is treated with the strictest confidence. No matter where you are, ibVPN offer secure VPN applications on all of your devices, pc, laptop, smart phone or tablet. 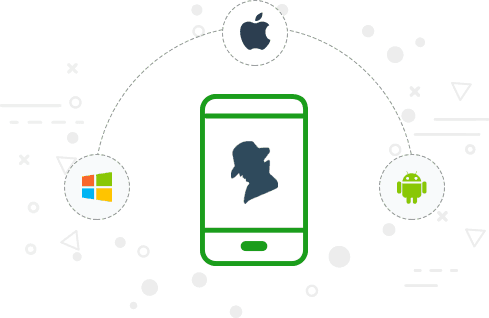 They offer 5 device connections by simply downloading their apps to your device. ibVPN also offers a wide range of server locations, which are continually expanding. They also offer a dedicated IP service that you can use privately eg. It is not shared with anyone. ibDNS allows you to access any blocked media content and instantly start to stream it to your device. Allowing ibVPS users to access TV, film, and radio before anyone else in your location can. ibVPN has designed their services so that they are feature rich, and still accessible to those who are complete beginners. 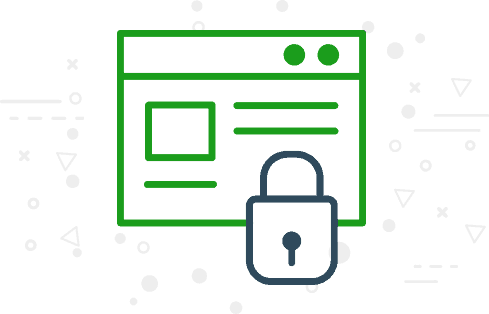 ULTIMATE VPN PACKAGE – VPN + SmartDNS + Proxy – A more complete package for users looking for strong privacy and security. Including torrents & p2p activities. This package offers a great solution for those that want to do heavy streaming. You also get Socks5 Proxies, TOR over VPN and Double VPN. TORRENT VPN – This is just the VPN service (no DNS included). This package is designed for people looking to protect their identity when torrenting and comes with privacy protection. 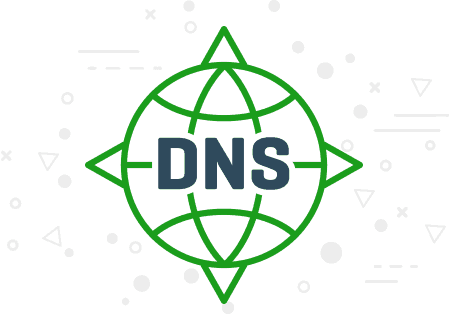 SmartDNS – SmartDNS + Proxy – The SmartDNS package has been created for users looking to unblock restricted websites and also do some heavy media streaming. 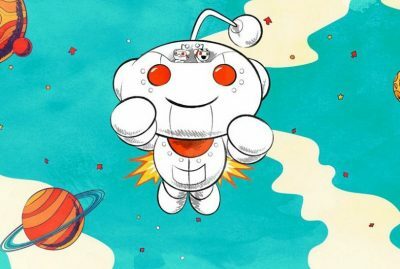 This service comes wiith Turbo speed connections. ibVPN offer a wide range of services at very reasonable prices to their worldwide customer base. They have a strong customer focus which gives their users peace of mind that they will have support when it is needed most. Additionally, ibVPN are continually innovating any features that the customer’s request are actioned where appropriate.